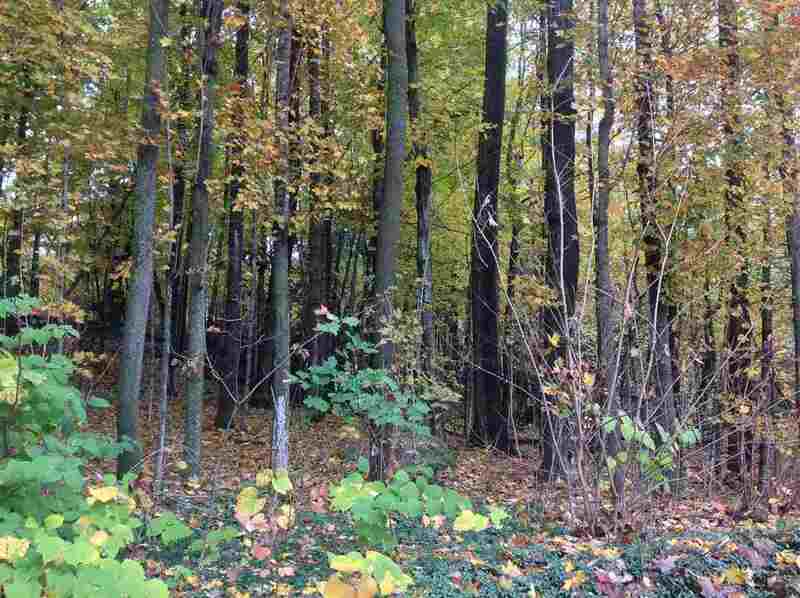 7 acre wooded, corner lot now available. Bounded by stone walls and an easy walk to Mt William Pond. Easy commuting location bordering Rt 114. Road frontage for potential driveway would be on Maplewold.